The legend that is Sir Chris Hoy MBE has kindly given his support to the PEAKY CLIMBERS KoM Challenge 2017. 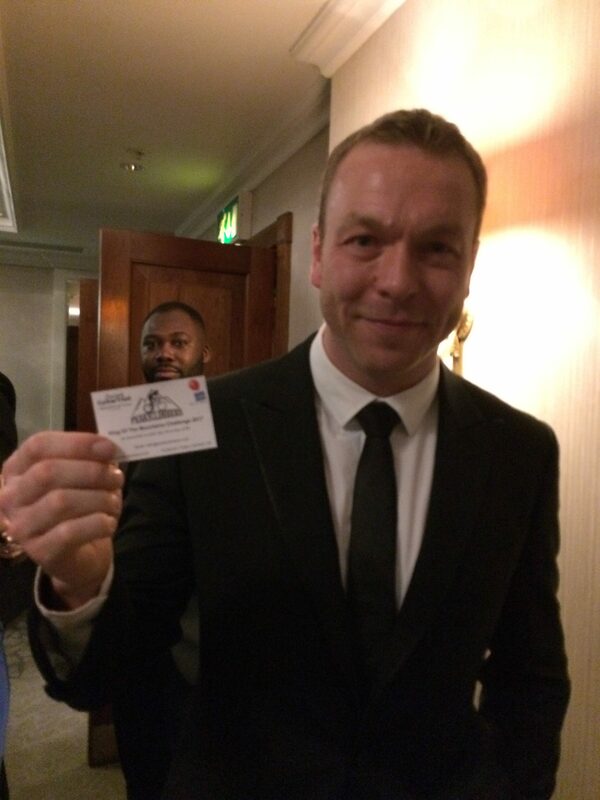 Sir Chris Hoy MBE lends his support to the PEAKY CLIMBERS. 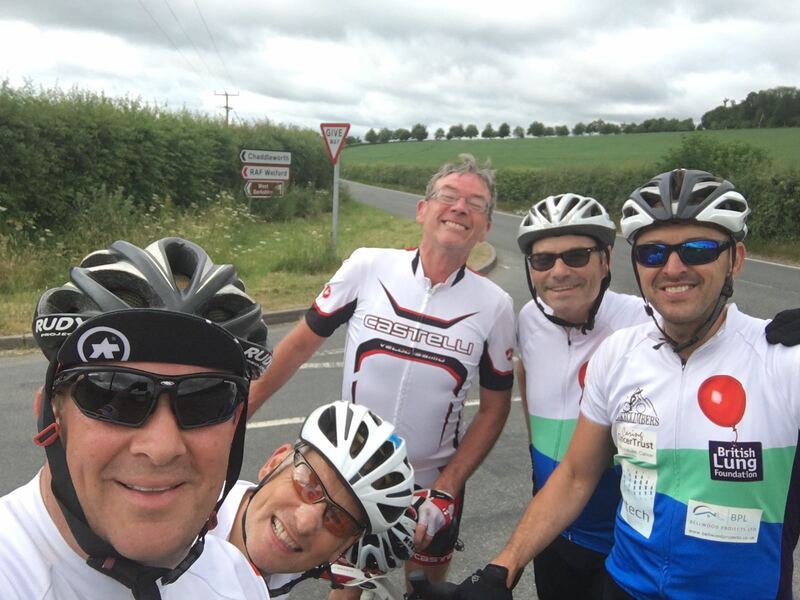 Thanks to Sir Chris for his positive comments, from all of us at the PEAKY CLIMBERS.